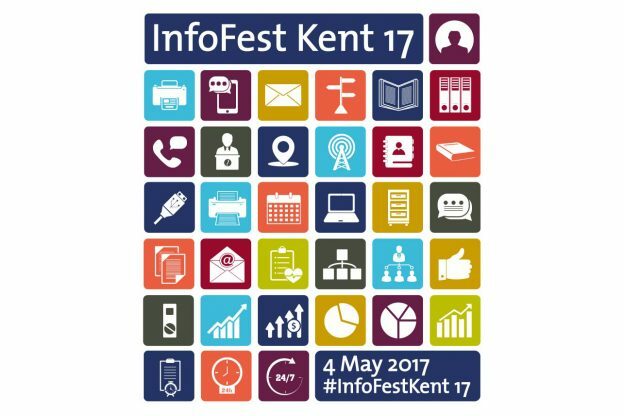 You are invited to InfoFest, a free one-day conference for information professionals taking place at the University of Kent’s Canterbury campus on Thursday 4 May 2017. The day, organised by CILIP in Kent and the University of Kent, will include a range of talks on challenges and opportunities for information professionals in the digital age, with a particular focus on digital literacy and combatting fake news. A great opportunity to connect with other local information professionals. InfoFest is open to staff in all sectors, at all levels. A free lunch will be provided.